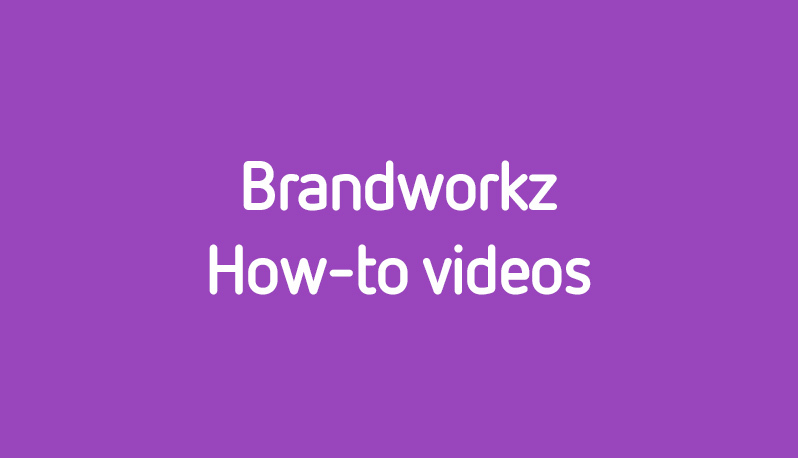 The latest how-to video from Brandworkz is looking at how to upload an asset to our digital asset management system. The video explains about our new drag-and-drop functionality which has recently been added to allow users more desktop like controls. Drag-and-drop is now the easiest way to get you latest marketing materials into Brandworkz quickly and simply. To find out more about some of the new features added to Brandworkz, please visit the release notes section on this site.